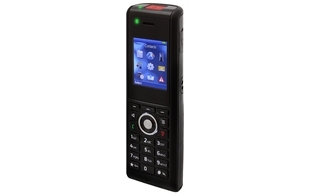 The RTX8830 is an extremely robust IP65 rated cordless handset which is compatible with the RTX8630 multi-cell roaming system. This targets the industrial, hospital, hotel and security sectors. 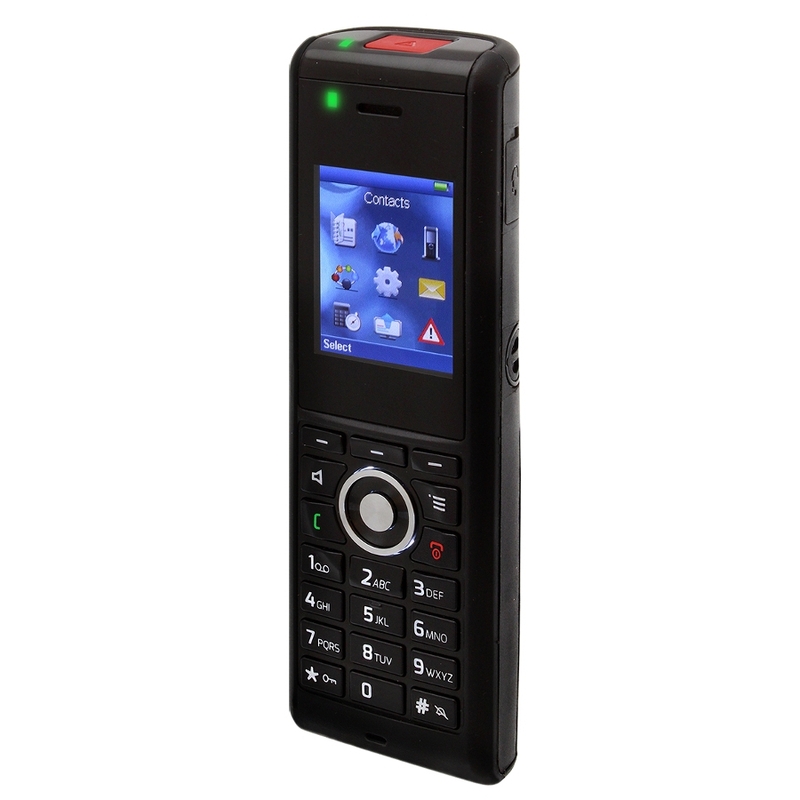 There are added safety features for those users working alone and with 5 different alarm types there are multiple ways the handset can trigger a message to other users when emergency assistance maybe required. The event triggers include man-down, no movement, running, emergency button pressed pull cord activated.